Loew Cornell Sable Brush Set. Excellent for use with all Gel Paste Colors, Candy Colors, Luster Dusts and Edible Food Paint! Use on Fondant, Gum Paste & Buttercreams. 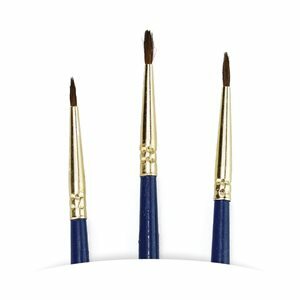 Sable Fine Round Brush Set 3 Pcs. 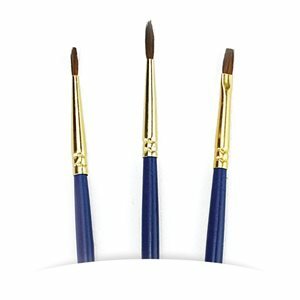 Sable Round & Flat Brush Set 3 Pcs.